Here’s a nice Christmas present I wasn’t expecting or looking for. I’m posting it because a lot of you have supported mikeroweWORKS over the years. If you’re among those people, this should make you feel good. We’ve invested millions of dollars so far, and it humbles me to see it being put to good use. 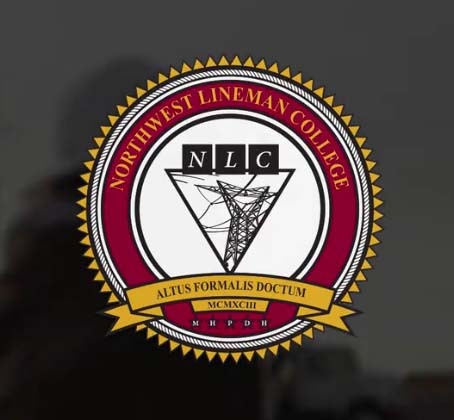 Congratulations to Noah, and thanks to Northwest Lineman College. Good luck! A Song for a Documentary – Deal?